The Department of International Trade Promotion (DITP) projects a robust, growing demand in quality food from world markets, and is confident that the upcoming THAIFEX – World of food ASIA 2012 – one of Asia’s largest food expositions – will play a key role in demonstrating Thailand’s outstanding food-producing capabilities to the world. The grand food extravaganza promises to showcase a cornucopia of food innovations, technologies and food related services from Thailand and beyond, and to aid increased export opportunities for over 1,000 food business operators. 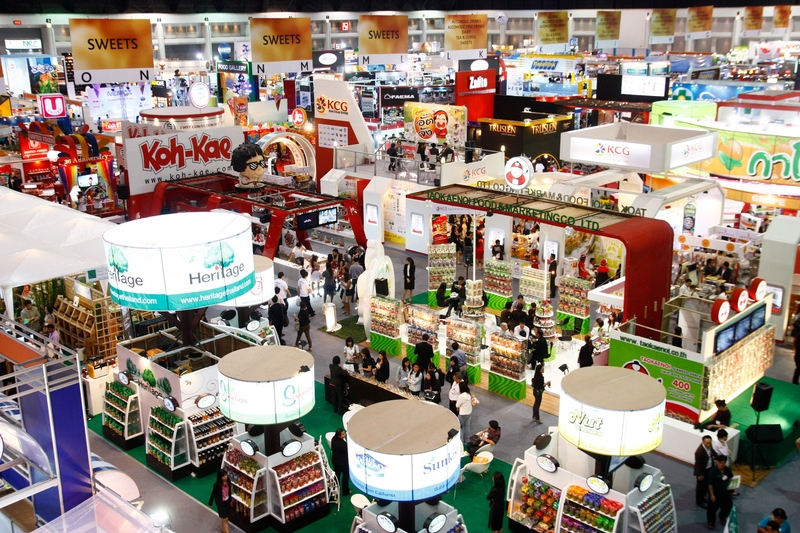 “The annual THAIFEX event has always enjoyed overwhelming success, with an increasing number of international visitors each year. It has generated a substantial annual income of approximately 3,000 Million Baht for the country. This year’s event promises to be the grandest event of its kind in Asia with over 1,000 Thai and international exhibitors and over 2,700 booths. The grand showcase is divided into various interesting categories covering Food & Beverage, Kitchen Equipment, Food-related Services, Food-producing Machinery, Hotel Catering Equipment, as well as, consultation services for hotel businesses, retail technologies, and overseas franchising. 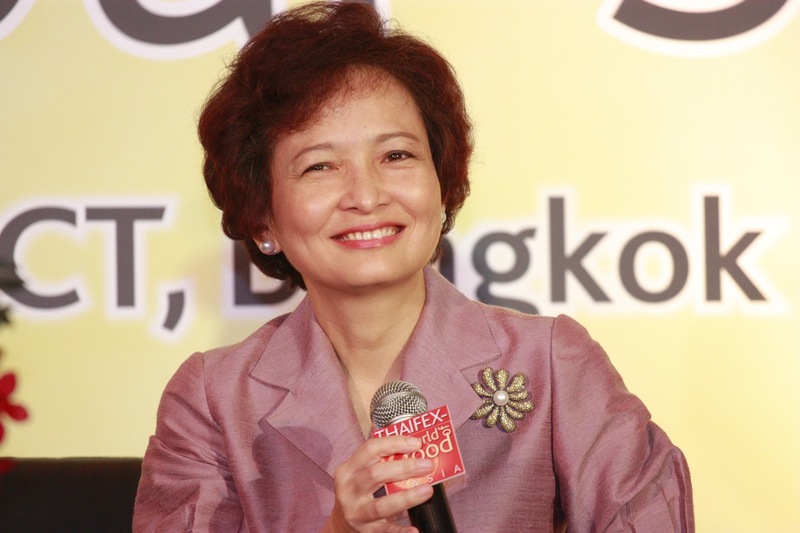 The event will provide an excellent opportunity for food business operators to forge business alliances and help strengthen Thailand’s competitiveness in the world marketplace.”, said Mrs. Nuntawan.